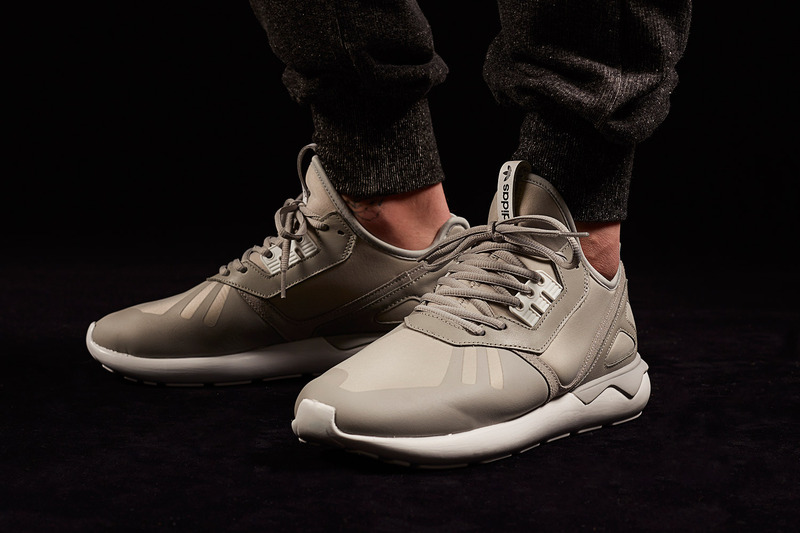 Nic Galway, designer of the Adidas Originals Tubular Model, might’ve created one of the best silhouettes of all time. 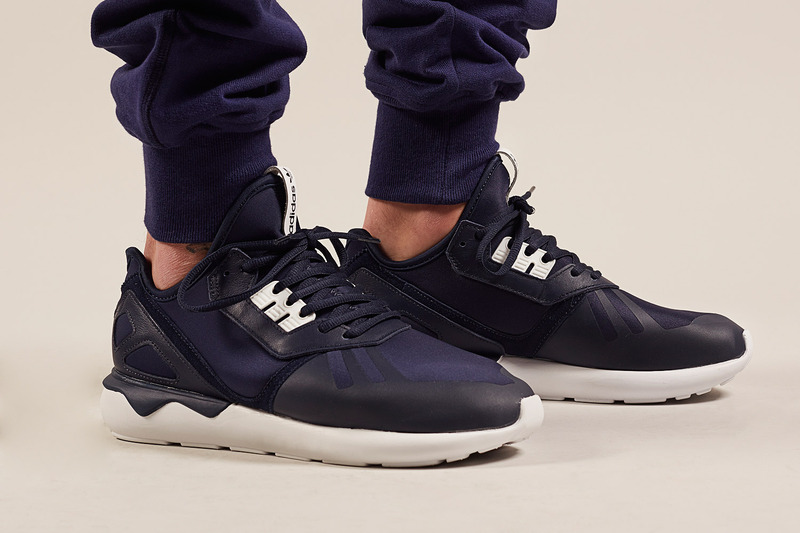 Utilizing elements from a few successful adidas models like the Qasa by Y-3 and ZX/EQT lines, the adidas Tubular features everything you need for comfort. 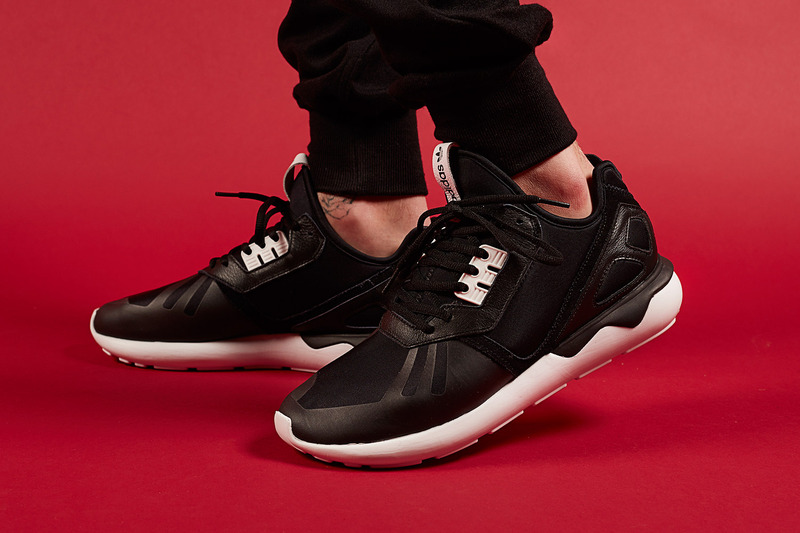 The Futuristic sihouette features Neoprene tongues and sock liners,adidas branding on the tongue, an amazing tubular outsole and several other details you might have to see for yourself in person. 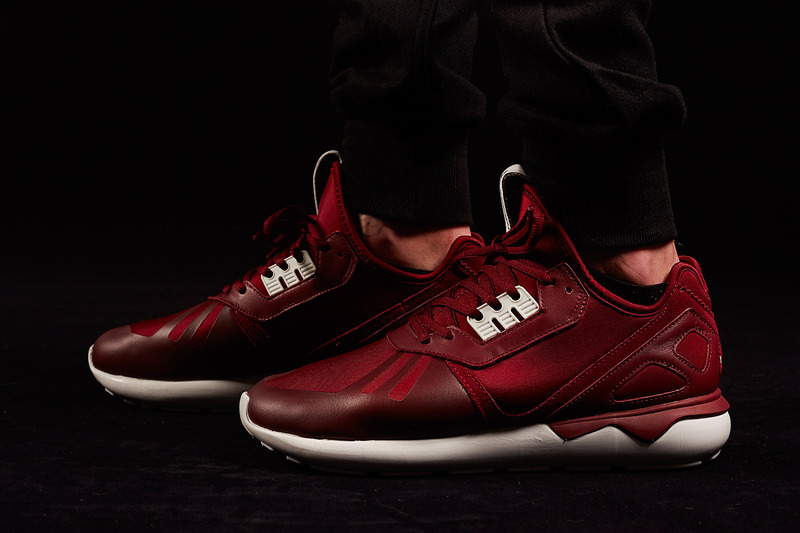 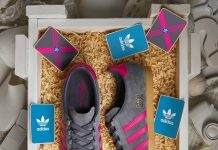 Grab Your Pair next Friday at End Clothing.